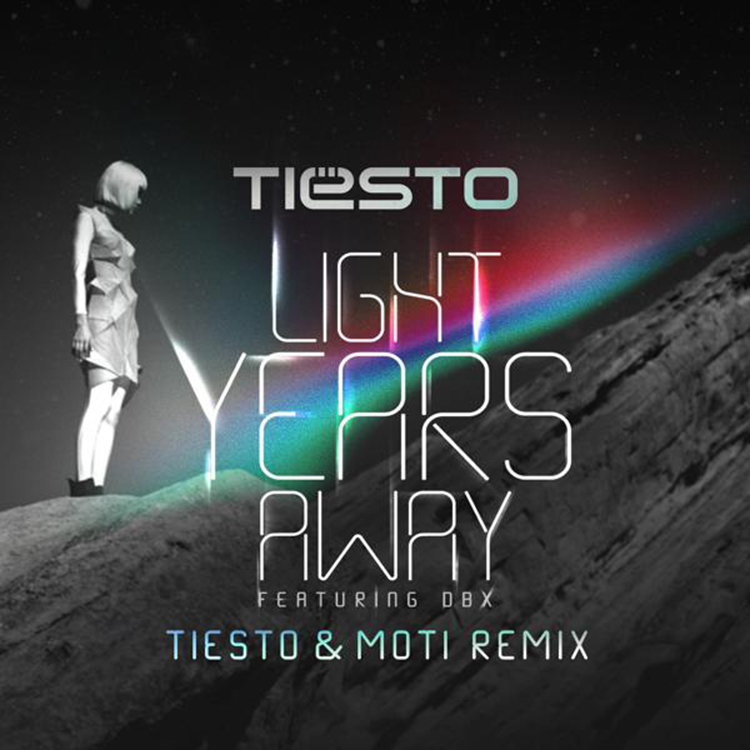 Leave it to Tiesto to join forces with MOTi to remix his very own track, “Light Years Away.” It is crazy what they do to this track. They make this track into a certified banger. This track is perfect for TomorrowWorld. Tiesto and MOTi take the nice melody and make it into a progressive house track and throw in some builds. The drops. WOAH! You are going to love this track. It hits hard, but the vocals help counteract the track in such a great way! I love this remix. Check it out now!